J.K. Rowling has revealed she couldn't send the final draft of her 2012 book 'The Casual Vacancy' to her editor after an aardvark chewed through a power line while she was in South Africa. J.K. Rowling could've used the help of a delivery owl after being unable to send the final draft of her book 'The Casual Vacancy' to her editor due to a hungry aardvark. 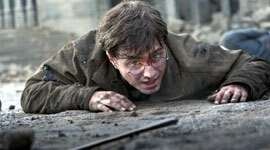 The 'Harry Potter' author revealed when she was attempting to send the final draft of her 2012 tome from South Africa when the nocturnal mammal chewed through power lines leaving her unable to get the copy sent over. Although becoming an international success with the seven critically acclaimed 'Harry Potter' novels, 'The Casual Vacancy' was a step away from fantasy fiction and her first novel specifically aimed at adults. It begins with the death of beloved Parish Councillor Barry Fairbrother and following his death a seat on the council is vacant and a conflict ensues before the election for his successor. Factions develop, particularly concerning whether to dissociate with a local council estate with which Barry supported an alliance. However, those running for the seat soon find their darkest secrets revealed on the Parish Council online forum, ruining their campaign and leaving the election in turmoil. The book was adapted for a TV drama back in 2015. 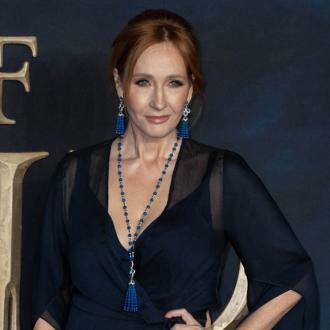 Rowling has since returned to the wizarding world she created for Harry Potter by penning the 'Fantastic Beasts and Where to Find Them' movie - based on her 2001 fictional magic textbook - which is the start of a five film series. 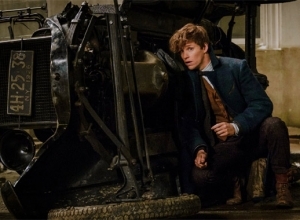 The sequel 'Fantastic Beasts: The Crimes of Grindelwald' - which sees Eddie Redmayne reprising his role as Newt Scamander - is slated for release this year and will also star Jude Law and Johnny Depp as Albus Dumbledore and Gellert Grindelwald respectively.